It wasn’t so long ago that I had the chance to talk Dwolla CEO Ben Milne about the changing payment industry and how he believed that the company’s “Grid API” could make Dwolla even safer than using cash. The company has seen itself as the champion on behalf of people everywhere who are stuck using high-fee services such as PayPal or other cards and it has done quite well. How well? 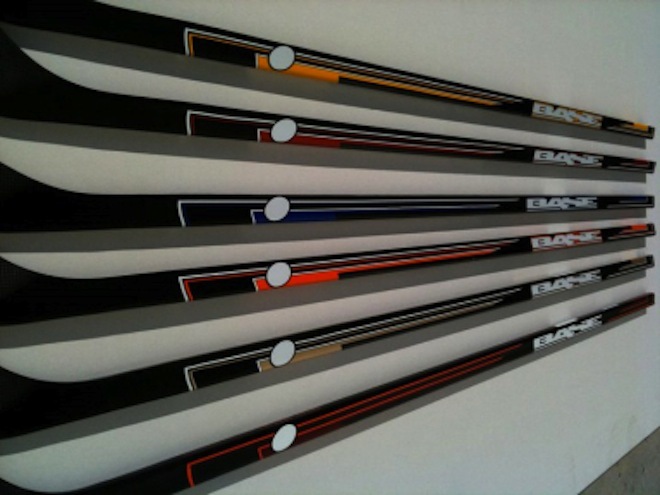 Let’s just say that Dwolla has finally had its hockey stick moment and has now surpassed over $1 million in daily transactions. The number is significant enough because it’s huge, but it’s likely more impressive because it was barely a month ago that we found out it had surpassed $1 million per month. When you consider that Dwolla is only getting $.25 per transaction (there are no other fees), the company could either be doing quite well for itself or living off of ramen, depending upon how many transactions it takes to reach that $1 million daily mark. Dwolla has taken a decidedly social approach to its payment system. Twitter and Facebook integration let you easily send funds to your social contacts. Beyond that, though, the company has been partnering with banks to use its FiSync system that can help to reduce or eliminate the wait on incoming bank transfers. Essentially, you’ll get your cash when you want it, not 3 days later. It’s worth noting that, nearly everywhere you see Dwolla mentioned, the comments that follow will also mention Bitcoin. Granted, this makes perfect sense. A peer-to-peer payment network that can avoid the banks entirely, used to transfer peer-to-peer currency which does the same. Given Bitcoin’s recent explosion, it would stand to reason that at least part of Dwolla’s explosive growth is being caused by the ease of compatibility between it and the Bitcoin currency system. 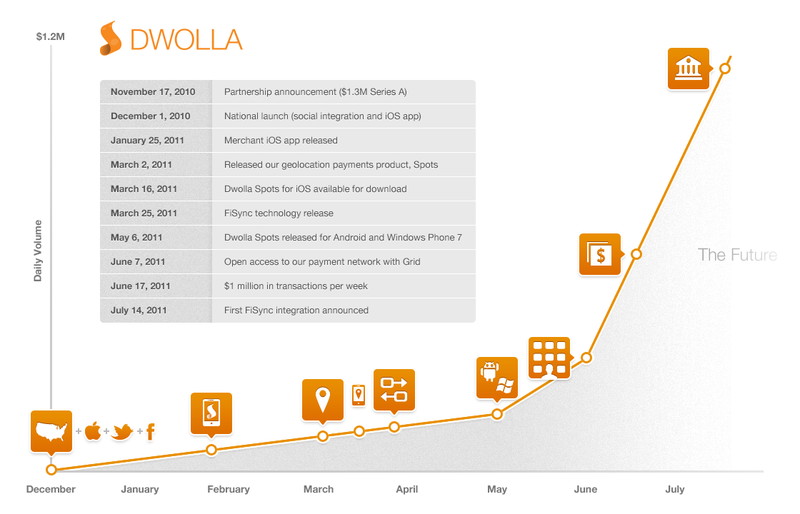 Milne says that Dwolla’s just getting started, too — “now it’s time push the envelope and begin releasing the technologies, announcing the partnerships, and connecting the dots we see as the future of payments.” While there are no words yet, specifically, as to what future plans might hold, we’ll be sure to keep you updated as Dwolla continues its climb in the space.